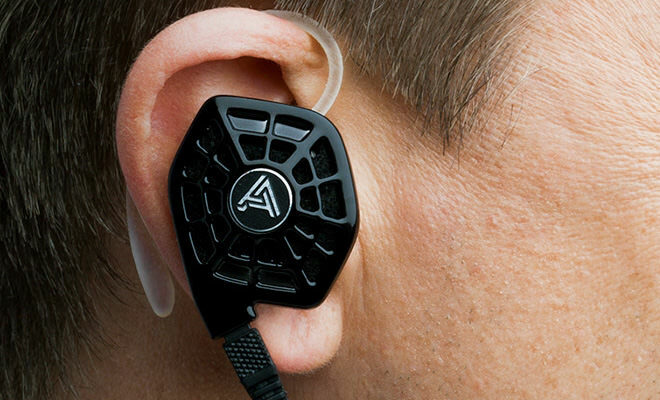 Audeze just released a new Black/Steel color option for the iSINE10 in-ear planar magnetic headphones. These $400 semi-open back earphones claim to offer a distortion-free, wide soundstage, without the annoying “inside-your-head” sensation common to all other in-ear headphones. The iSINE10 uses Fluxor Magnets and large 30mm planar magnetic diaphragm to deliver precise control and fast response times without distortion so music sounds alive. 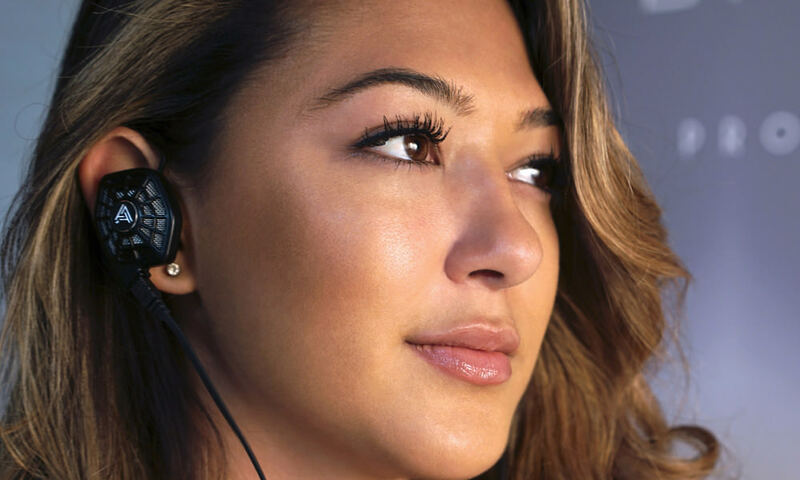 The company says these in-ear headphones raise the bar for sound quality, providing lower distortion, superior bass response, and a wider soundstage than any other in-ear on the market. Audeze further states ISINE10 delivers an authentic, airy, spacious sound that gives the sensation of hearing a live performance. 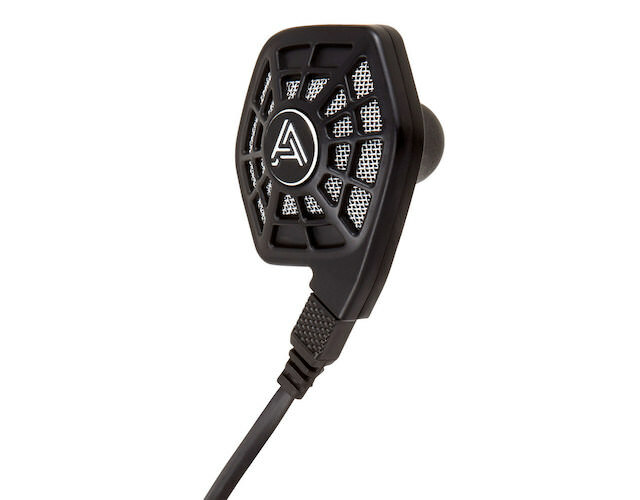 The iSINE10 Black/Steel comes with Audeze’s one-of-a-kind CIPHER Lightning cable. With its inline system-on-a-chip, CIPHER takes digital audio directly from your iPhone or iPad and uses an integral DAC and amplifier for superior audio and improved voice call quality. The built-in microphone can be used for both phone calls and Siri voice control, while large, inset buttons provide volume and media playback controls. The Audeze app for iPhone and iPad is available exclusively on the App Store and can be used to apply EQ and sound presets, allowing for music management in the palm of your hand, right on your iPhone and iPad. 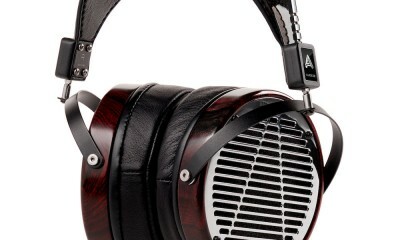 The Audeze iSINE10 Black/Steel is available exclusively at Apple.com and in select Apple stores for $399. 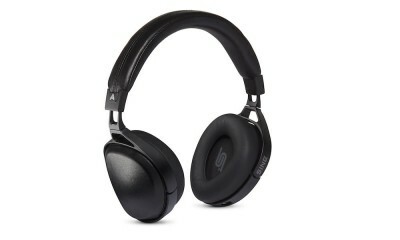 The original ISINE10 (all black) is still available for the same price.